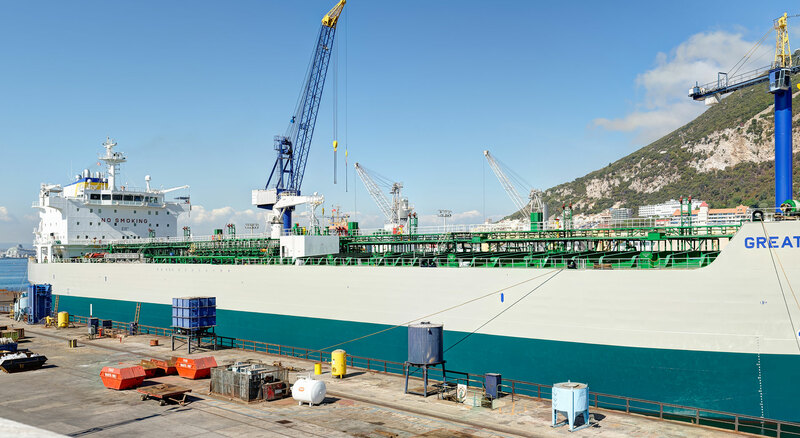 Gibdock’s mission is to continue operating one of the best Ship Repair and Conversion facilities in the world from its key geographical location at the entrance to the Mediterranean, to deliver a quality product in a safe manner, on a timely basis. 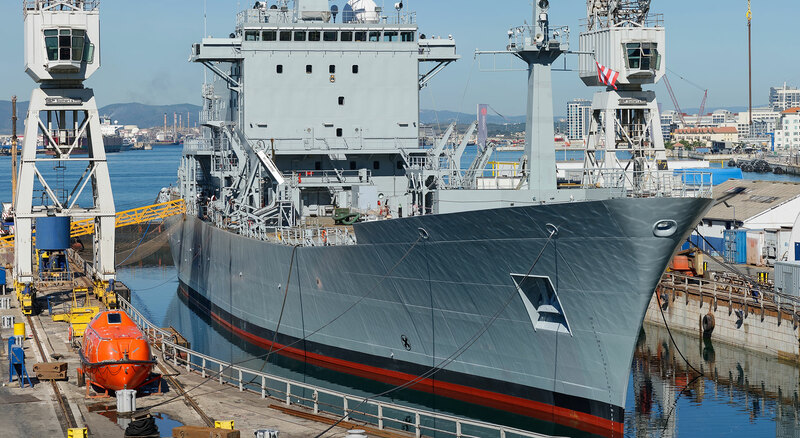 Providing professionalism to all stakeholders, whilst building long term partnerships with our clients, allowing the development of our employees and wider team members through continuous improvements, drawing on our rich heritage of marine engineering skills. 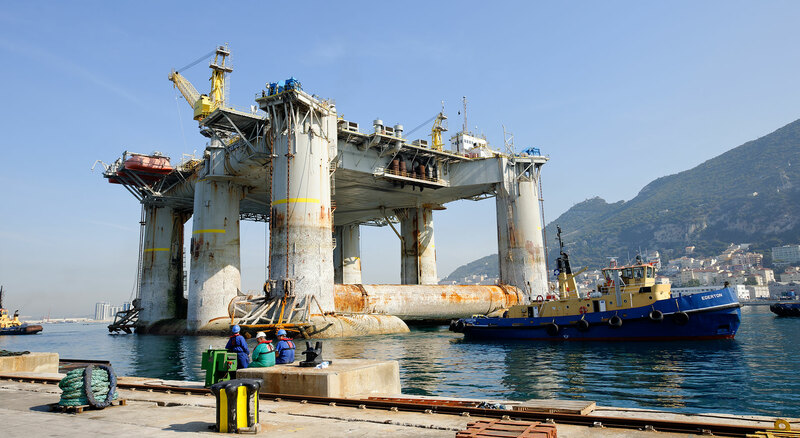 ISO45001:2018 which certifies the proficiency of our Occupational Health and Safety Management Systems. ISO14001:2015 which certifies our Environmental Management System and confirms our commitment to safeguarding our environment. 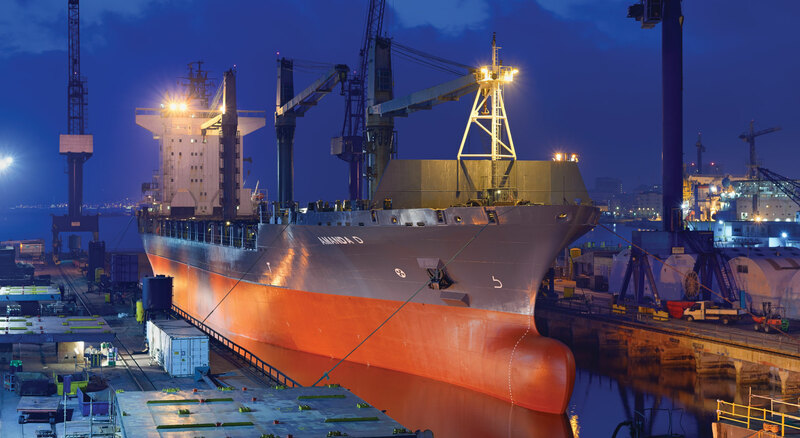 ISO9001:2015 which certifies our Quality Management System to the highest standards for the conversions and repair of vessels in dry dock up to 75000 tonnes deadweight and up to 30000 tonnes deadweight at repair berth afloat. 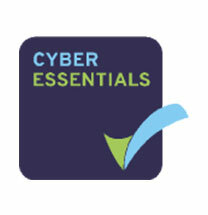 and safeguards against the most common cyber threats. 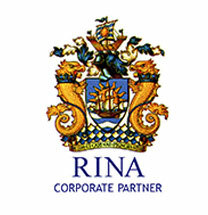 Member of The Royal Institution of Naval Architects, an elite international professional institution based in London where members are involved worldwide at all levels in the design, construction, repair and operation of ships, boats and marine structures. Port ID No: 21752. 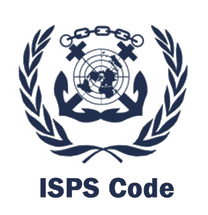 Fully compliant with a comprehensive set of measures to enhance the security of ships and port facilities as stated by the International Maritime Organization (IMO) and the International Ship and Port Facility Security Code (ISPS Code).